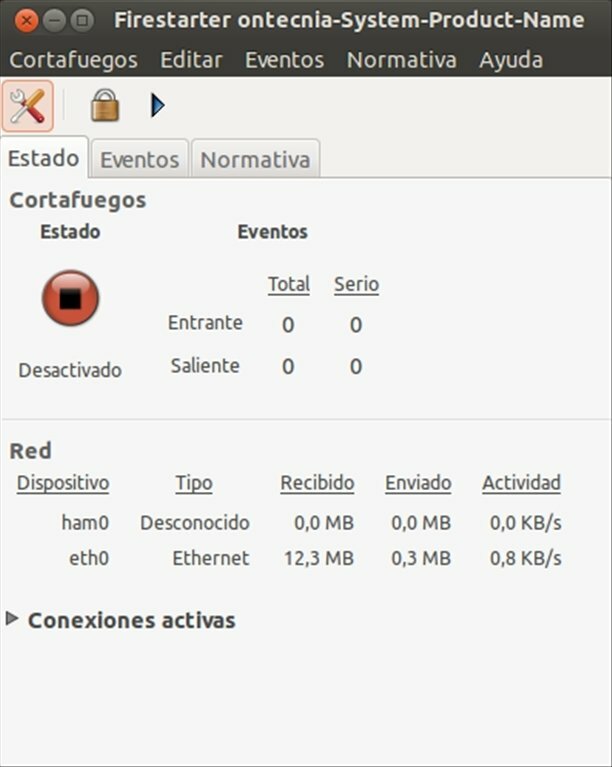 Firestarter offers all Linux users who want to keep things simple and do without complex firewalls, an easy-to-configure tool that guarantees the security of the connections to our computer. 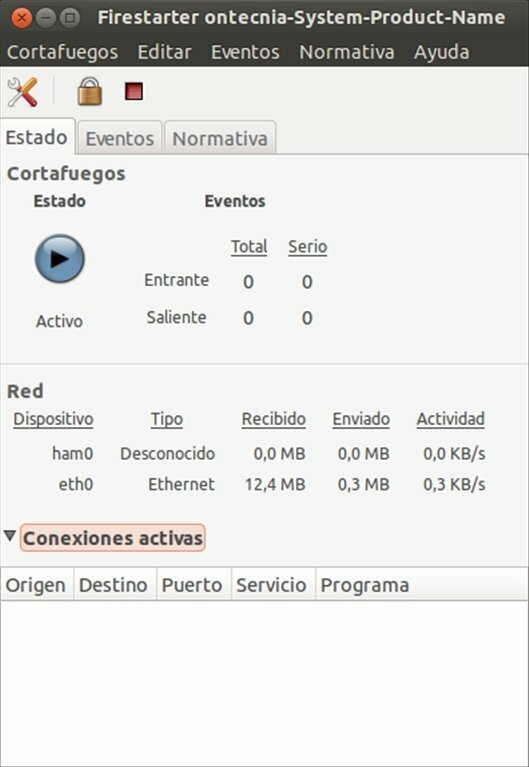 Download this firewall free for Linux. Security on Linux doesn't have to be complex, and simplicity doesn't involve sacrificing power. Configuration assistant that guides us through the process step by step. Event monitor to show real-time system intrusions. Lets us share our Internet connection. Allows the creation of black and white lists. We can view any active connection, including any traffic that has run through the firewall. Although sometimes we don't pay enough attention to our security on our Linux computers, it's important that we take care of it. That's why we need to install a program like Firestarter, which is powerful and yet easy to use.